File under ‘new frontiers in the Scotch whisky market’: Ardbeg distillery partnered with commercial space research company NanoRocks to study the effects of near-zero gravity on the maturation process of whisky. Vials of organic chemical compounds from the Ardbeg distillery, along with samples of different kinds of oak wood, were sent into space in late 2011 for a two-year trip. 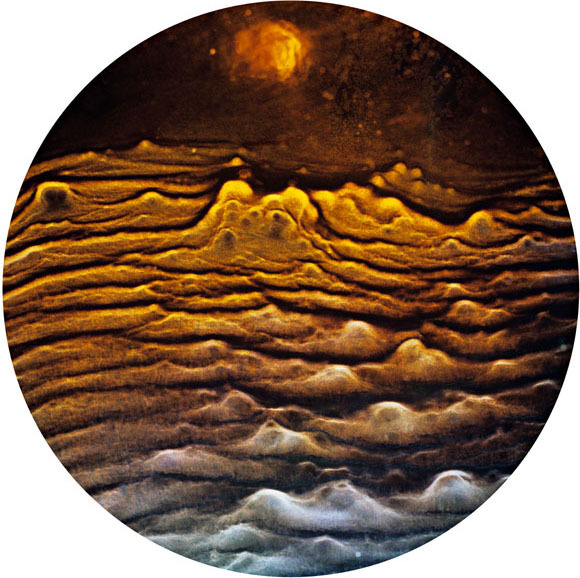 The whisky-makers hope to get a fresh perspective on how terpenes, large molecules that are primary constituents in many essential oils and building blocks of some flavor compounds, interact with charred wood in space. 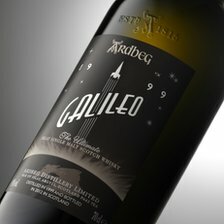 In the interim, Ardbeg has released the 12-year-old Galileo bottling to celebrate this experiment. Whatever the results of the space trip on whisky production, Ardbeg Galileo has done pretty well on Earth – it was the winner of World’s Best Single Malt at the 2013 World Whiskies Awards. 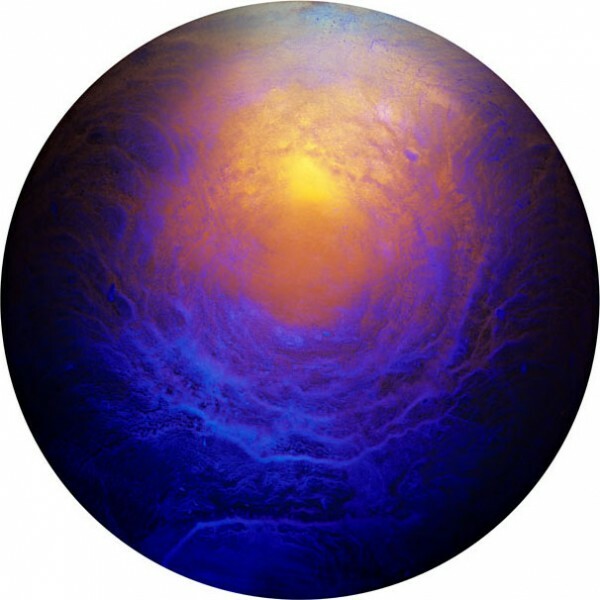 All of this is a good excuse to show these super-spacey photographs by artist Ernie Button, who lets different kinds of single malt Scotch whisky dry in the bottom of a glass, illuminates the residues with light, and takes a picture. If you are lucky enough to be going to the Islay Whisky Festival (24 May – 1 June), you can see an exhibition of Button’s work.